Dal Makhani is one of the popular lentils dishes in India. It has its origin in the state of Punjab, but these days it is widely enjoyed all over India. 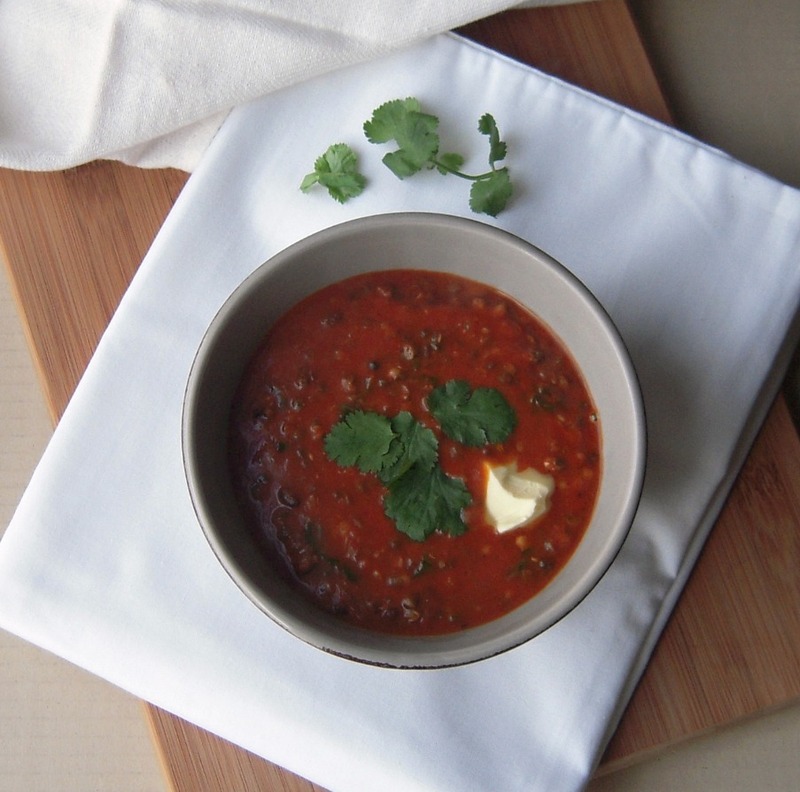 Dal Makhani literally translates to 'Buttery Lentils' and hence it is very creamy and rich with oodles of cream and butter. If traditionally made it can take up to a day to prepare it as it needs to be cooked slowly over low heat in a tan-door But, thanks to the pressure cookers these days, we can prepare this dish a lot quicker. I learnt this version from a friend if mine. Lets see how I make it. This recipe will serve 4 people. ½ cup of whole urid beans. Handful of chopped coriander and more for garnishing. 1. Soak both the beans for 5-6 hours or overnight. Wash them thoroughly and cook them in a pressure cooker. 2. In a frying pan add 2 tbsp oil. When heated add the bay leaves, cumin seeds and chopped green chilies. Saute for a minute and then add the ginger and garlic. After 30 seconds add chopped onions and saute till the they turn golden brown. 3. Add the tomatoes puree, red chili powder, salt and cumin powder and cook for 5-7 mins. To it add the boiled beans. With the back of the spoon/spatula mash the beans a bit. Add water to get the desired consistency. 4. Now add garam masala, cream and salt. Heat for another 10-15 minutes on low heat. You can slow cook it a bit longer if you have more time. 5. Transfer in a serving bowl. Garnish it with chopped coriander leaves and serve hot with a dollop of butter with rice or roti. 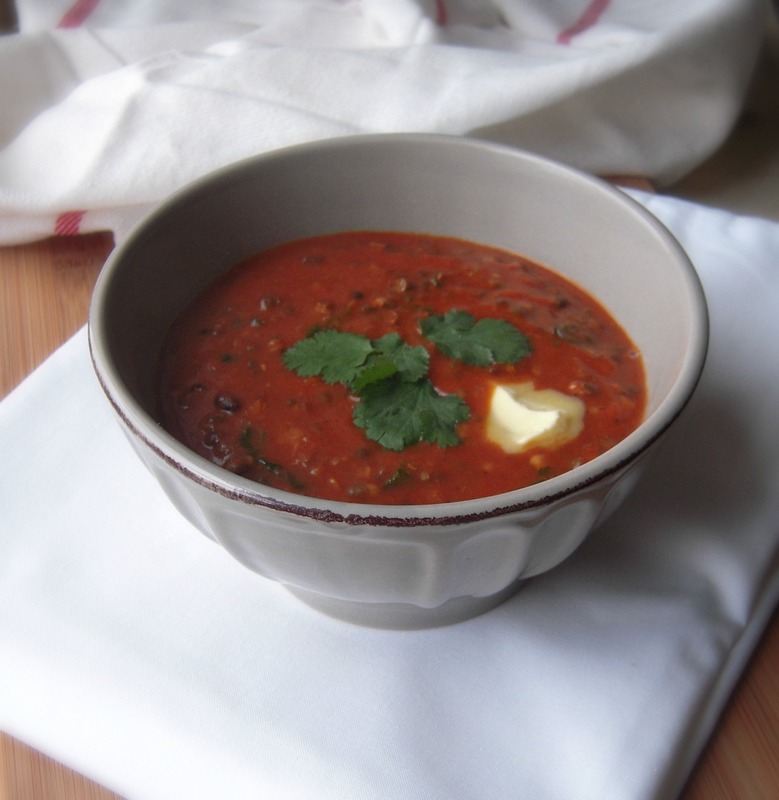 Tip: Dal Makhani always tastes better if you prepare it a day in advance. It helps to develop the flavour. You can increase the measure of butter and cream if you want it richer. A hearty recipe .. Loved the pics dear! 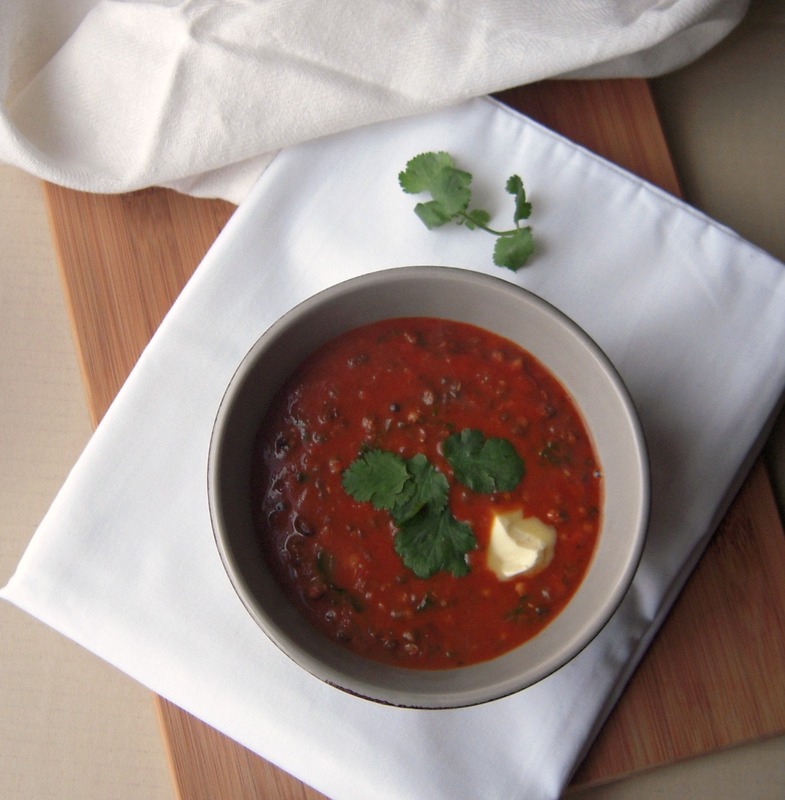 Such a nutritious and healthy dal makhani, simply love this dish. love this homey dish and a comfort food! !